How do I treat purple robe tree borers and what product do I use to treat the tree? 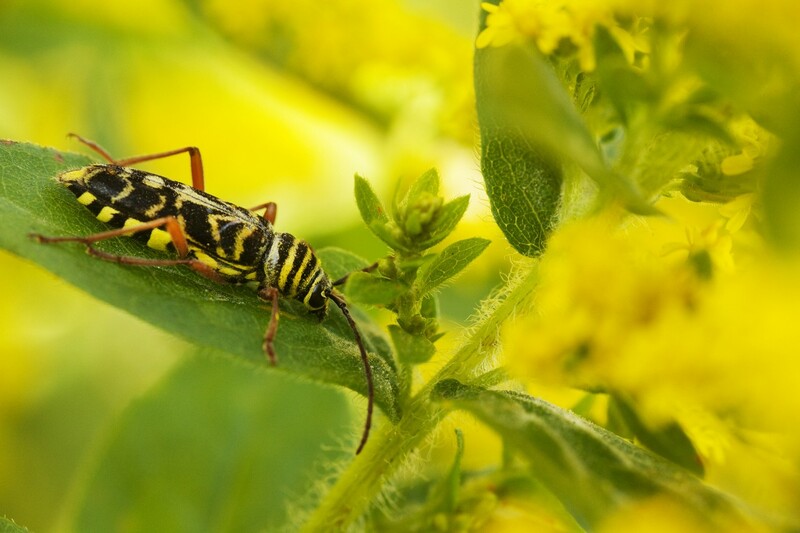 You have locust borers and based on their biology, there are three ways to treat. Eggs hatching in the spring will bore into the trunk and as they bore, you’ll might notice a white colored wood dust accumulating on the bark. Their holes will be 1/4″ to 1/2″ wide and several inches deep as they drill. Treat these holes with PT-CYKICK AEROSOL. It will quickly kill the boring and feeding larvae and with the included straw injector, the task will be easy to complete. Basically it should take just 2-3 seconds of spray per hole. Next, spray CYPERMETHRIN over all sides of the trunk along with any low lying limbs. This will kill hatching larvae as the warm of spring gets them active. 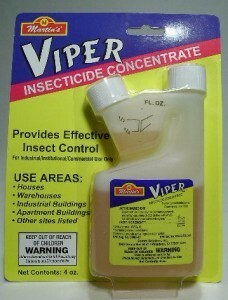 The Cypermethrin will also repel egg laying females who will be coming around from mid summer through fall. Trees with activity will attract more adults. 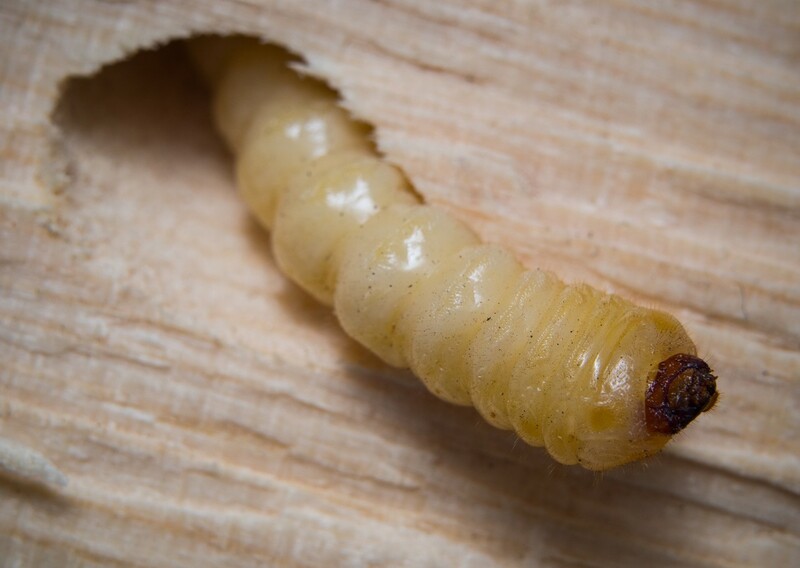 The scent of the active borers can carry for miles so once a tree gets a problem, it must be addressed or else the problem will grow eventually leading to the death of the tree. Using a good PUMP SPRAYER to apply the Cypermethrin, you’ll need to mix 1-2 oz per gallon of water and plan on spraying 1/2 to 1 gallon per tree. As for when to spray; use the Cykick any time you find active holes. This will be most common from spring through early summer but can be later in the year depending on what part of the country you reside. Use the Cypermethrin from early summer through fall spraying once a month. Its important to renew the treatment monthly for the first year of discovering a problem because once a tree has activity, it tends to attract more adult females to lay eggs. So unless you keep treating with the Cypermethrin, the problem will continue from year to year as foraging borers find the tree from afar. Lastly, if believe larvae are burrowing deep into the heartwood of the tree, soil drench with ADONIS. This product will act as a systemic and essentially “grow” into the heartwood, foliage and sap killing any insect trying to feed. 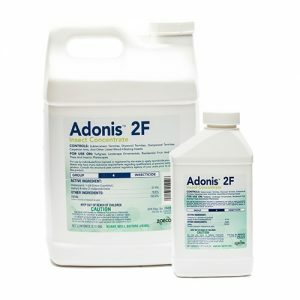 Use a 5 gallon pail to treat by adding 3-4 gallon of water and 1 oz of Adonis. Make 6-8 holes around the trunk of the infected tree, about 2-3 feet away from the trunk but under the drip line. These holes should be made with a pick ax or piece of rebar so you can pour the treatment out and into the ground. Adonis will take 4-6 weeks to get absorbed by the roots of the tree but eventually it will make it to the limbs and foliage providing protection for a full year. Give us a call if you need more help. Our toll free is 1-800-877-7290 and we’re open 9:00 AM to 6:00 PM Mon-Thur; 9:00 AM to 5:00 PM Friday and 9:00 AM to 2:00 PM Saturday, Eastern Standard Time.